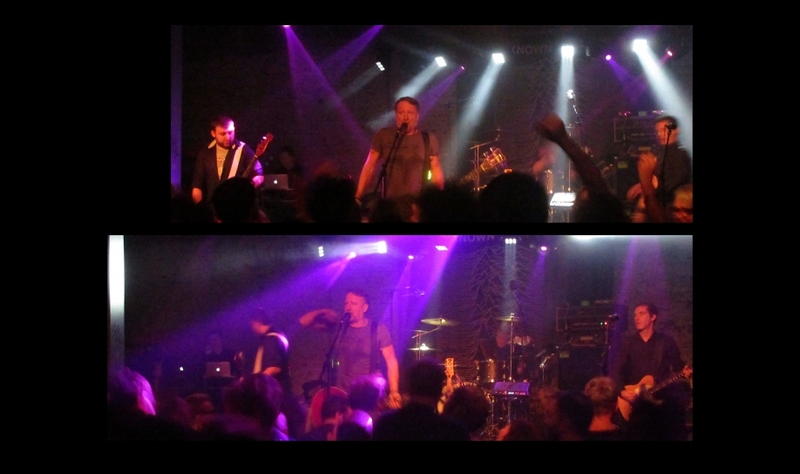 Peter Hook got this brilliant idea to bring back the soundtrack of his/our lifetime in one extended gig. Last night, he and his band delived a beautiful and heartfelt moment of emotional joy, with an excellent choice of tracks. So this epic evening begins with an opening set of New Order songs. The venue is packed and the opening song "Thieves Like Us" is putting everyone in a dancing mood. Soon to realise the selection of tracks is not what we expected at first and it's a very nice surprise. So great to get to hear "The Him" played live! All the songs are faithfully delivered and yet they sound different. I guess the extraordinaty personality of Peter Hook is at the heart of this. He made these songs his and all we can do is follow him on his journey with bliss. The bass is melodious and high-pitched and the guitar quite rythmic. It's an unusual combination you find in Reggae and Dub too. The set ends with the beautiful "Leave Me Alone", possibly my favorite New Order song. What a starter! I'm loving the way each song is crafted, sometimes extended. It's authentic and it shows. Vocaly, Hook is not Curtis but so what? Nobody can copy the original anyway. What we got is one man's interpretation of the repertoire with brilliance and personality. Kudos! Do you have some energy left for more? Well, Peter Hook does! This is the brilliant fun part of this gig. The moment everybody is feeling liberated. And indeed, the crowd is going a bit wild, jumping up and down and singing along. "Shadowplay" is the peak of this set together with "Lost Control". At this stage, we are one with the music. What more can you ask from a band? So it ends with "I Remember Nothing". But wait... The lights are still off, the crowd is roaring. And, yes, Hooky's back for encore! 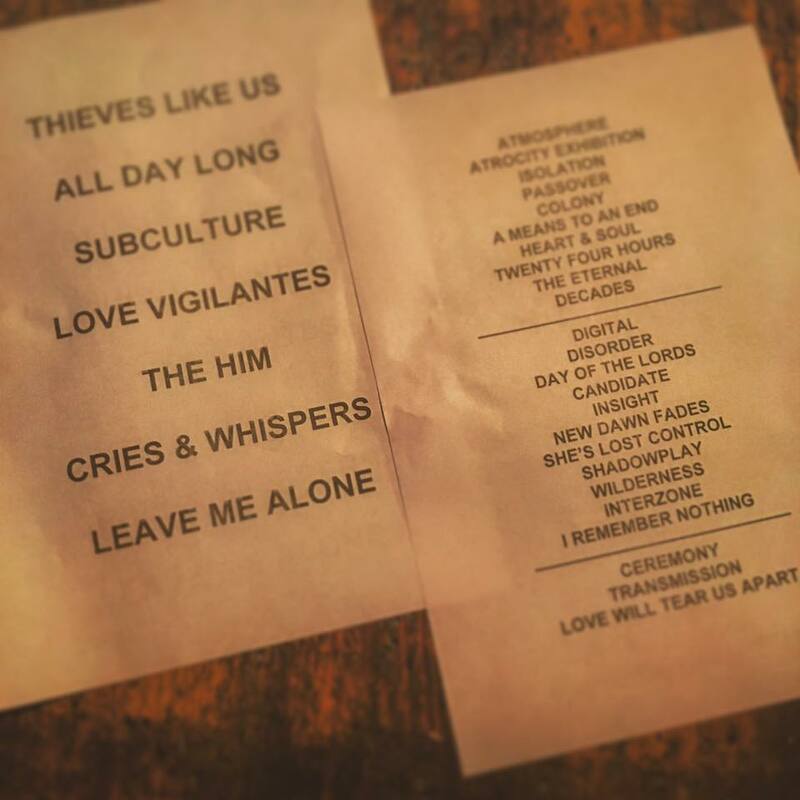 The three last songs are "Ceremony", "Transmission" and "Love Will Tear Us Apart".